We know that our female customer sometime need privacy in their traveling. 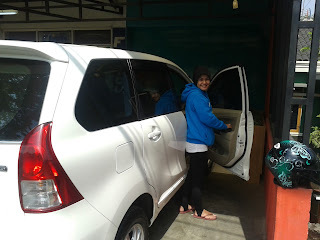 To fill that needs, we provide rent car(s) with female driver for your privacy and your convenience. For female traveler or a group of female traveler, now you don't need to worries to enjoy your holiday in Bandung and Jakarta. Enjoy your happiness and your freedom with our female driver. Do not loose your chance to get our female driver. 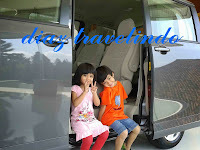 Enjoy your travel moment with convenience, freedom, and fun. Bookmark and keep our phone number in your mobile, someday you will need it.